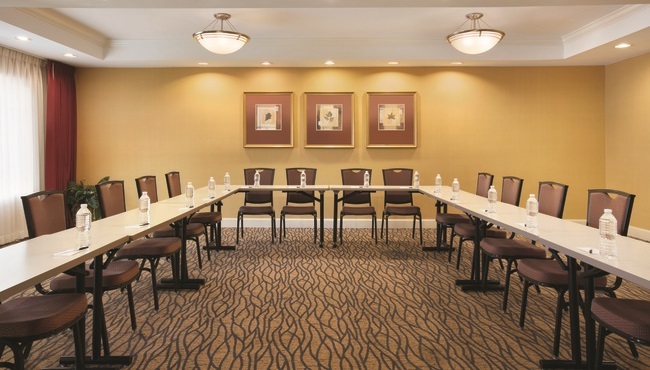 For a business meeting or social get-together with out-of-town attendees, book the meeting room at the Country Inn & Suites hotel, located less than three miles from the ATL airport. Our free airport shuttle drives your guests straight to the venue, which can accommodate up to 50 people. 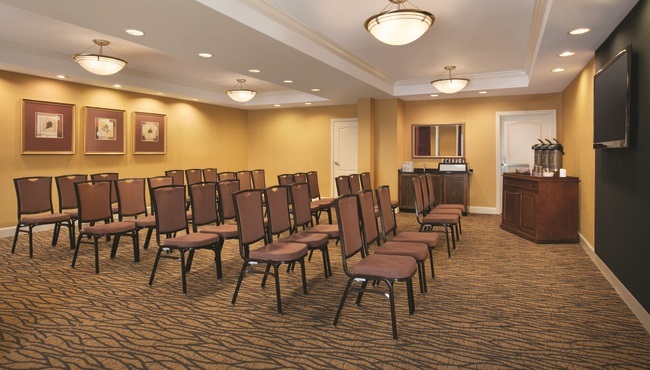 To ensure your event makes an impact, take advantage of free Wi-Fi and important tech touches like a 62-inch plasma TV and audiovisual equipment rental options. 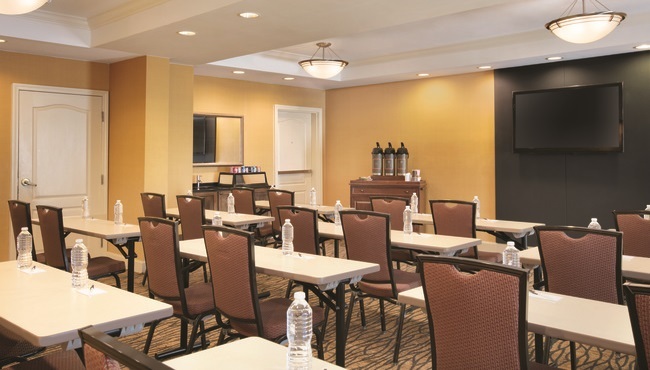 Our staff can also provide catering recommendations to help keep your attendees refreshed and focused.